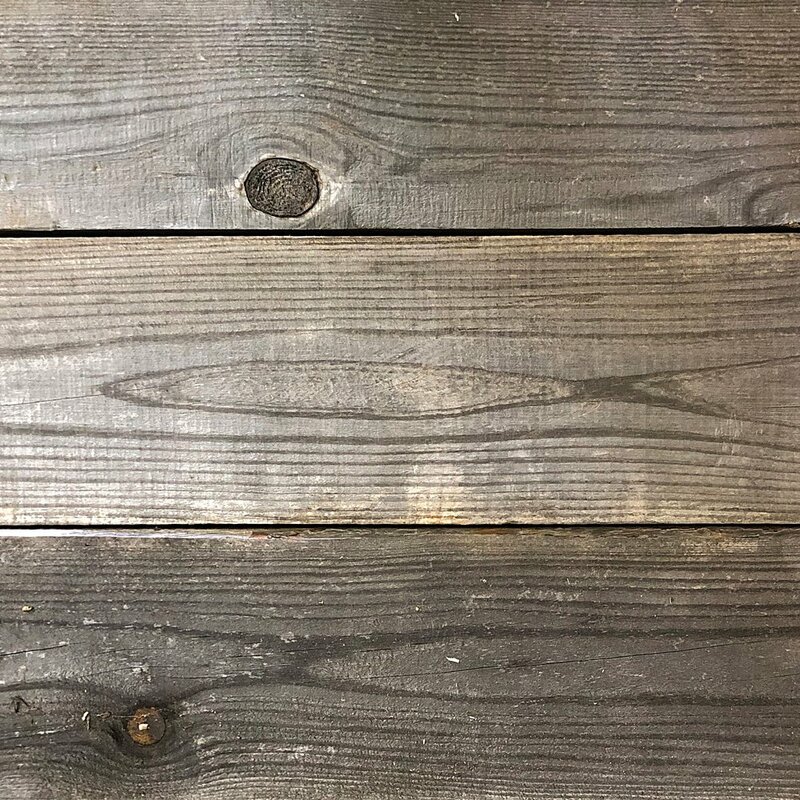 Weathered Pine Paneling — Eutree Inc. Weathered Oak features pine panel boards that have been exposed to the elements right in Eutree's own lumberyard. Each panel board is unique based on seasonal changes and natural Atlanta weather. After weathering, the boards yield a soft gray color giving it a timeless vintage appearance.